Have you ever looked at a recipe and it called for a specific kind of meat and you had no idea what it was? When people first start cooking they often find themselves confused with the varying names and cuts tat are associated with meats. 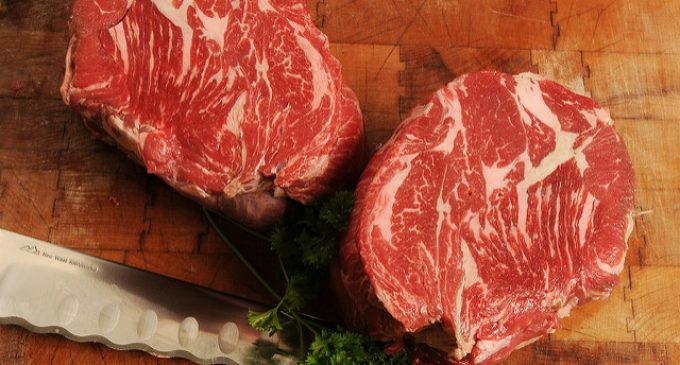 If you are not sure what kinds there are that puts you at a disadvantage as there are some very specific ways that meat needs to be cooked and depending on the kind, shape, texture of the meat cooking it wrong can ruin the whole dining experience. how funny. did a slow cooker beef stroganoff yesterday. came home with beef chuck stew. Recipe said, Beef stew meat. Wondered if I got the right one. LOL. the roast has more marbeling/flavor and more tender.